With the recent announcement of the merger between American Airlines and US Airways, it seemed a good time to discuss how to be gluten free while traveling. Based on my customer service experience, it honestly might be preferable if US Airways didn’t save American from their financial crisis. Being gluten free is challenging even with the many dining options we have on land. If one restaurant doesn’t work, you can always hop in your car and try another. Take us up 30,000 feet into the air and we may be in for what will feel like a very long trip with very few options, if any at all. Does being gluten free change the way I travel? Absolutely. There are some things you should take into consideration before hopping on your next 757 to make sure you are prepared. 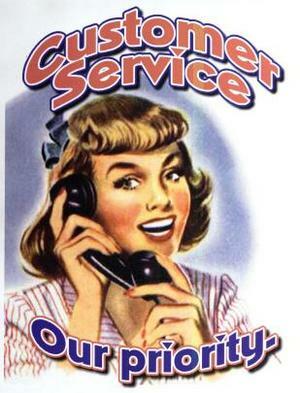 The lesson I learned from traveling with American Airlines? Pack some snacks or starve. I arrived at the airport at 6:30am. In an attempt to sleep as much as possible the day of the flight, I decided to forgo eating breakfast and sleep for an extra ten minutes instead. I didn’t realize how hungry I was until I was on the plane and my stomach started to growl angrily at me. When the flight attendant came around with the drink cart I knew this was my chance: “Excuse me, do you sell food on this flight?” The attendant responded by handing me a menu of overpriced items I could purchase. Over priced or not, it was still food and I was hungry. Every option had gluten. The one thing I saw that could potentially work was a bag of potato chips. All I needed was to read the ingredients and I might be in the clear. I asked if I could read the ingredients on the bag because I have food allergies (a colloquialism I adopt to avoid lengthy conversations about the immune system and molecular biology when trying to place a simple order). The attendant told me she was all out of chips. Plan B: ask if the fruit and cheese plate came with crackers wrapped separately or touching the food already. When I asked the attendant about the crackers she starting laughing and rolling her eyes at me and said “Why would I know if the crackers are wrapped up?” I asked her if I could see the cheese plate and she said “Well, are you going to buy it?” while begrudgingly taking out the cheese plate from the cart drawers. The crackers were in separate packaging from the fruit and cheese (yay!). I handed her my Visa card feeling torn about whether or not I should say something about her chair-side manner. The last time I didn’t speak up for myself I ended up eating a bowl of spaghetti (gluten spaghetti). As someone who proudly wears a CC Gluten Freed bracelet stating “OWN IT” on the back, I reminded myself who I am and what my charge is: make this world more gluten free friendly. I knew I needed to say something. Not wanting to be overly confrontational (a common problem for an advocate) I added in a “ma’am” to show respect. Who said anything about asking other customers not to eat peanuts? More importantly, who said anything about peanuts?? I did not ask her a question she couldn’t answer. In fact I didn’t even need an answer from her. I just wanted to see the cheese plate before purchasing it. Anyways, back to the story: I told the flight attendant that I wasn’t accusing her of anything, I just wanted to help avoid a problem with future customers. By the end of the peanut-rant her voice was raised and I wanted to end the conversation with dignity. I said “I appreciate your work here and am glad we could spread awareness about this issue today. Good day!” For the record, “Good day!” sounded cooler and more dismissive in my head than it did when it awkwardly came out of my mouth, but what can you do?! Advocating for yourself is not easy. I have never shied away from a good debate but, advocating for yourself can be so challenging. After that flight attendant walked away I felt all shaky and uncomfortable. It didn’t help that planes are so confined that I had a built in audience for this encounter. I think the uncomfortable feeling I was left with is much preferable to the gnawing sense of guilt I would have felt had I not spoken up about the issue. I think bloggers should absolutely practice what they preach! I take promoting gluten free awareness so personally. This blog is a testament to my passion for helping us, all of us, be safe, healthy and as stress free as possible. Moral of the story? Always speak up for yourself because it isn’t just about you, it is about all people with food allergies (dairy, peanut, wheat, whatever), or intolerances or Celiac Disease. At the very least, I hope my confrontation was uncomfortable enough for the attendant that she thinks twice about scoffing at people with food allergies, if not for the right reasons, then at least to avoid an uncomfortable conversation. Other moral? If you pack snacks you won’t have to give the gluten speech, plus, your snacks are probably much tastier than what the airline carrier can offer. 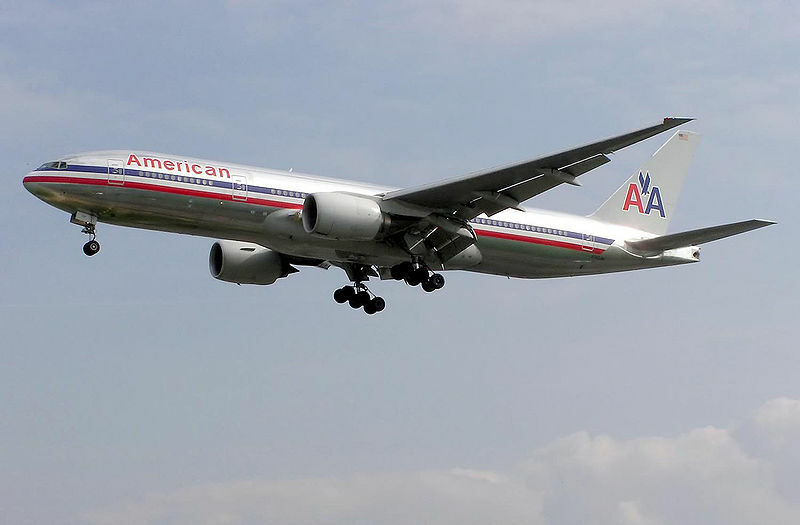 And, of course, I will be sending a letter to American Airlines as I always encourage my readers to whenever they have a negative gluten free customer service experience. 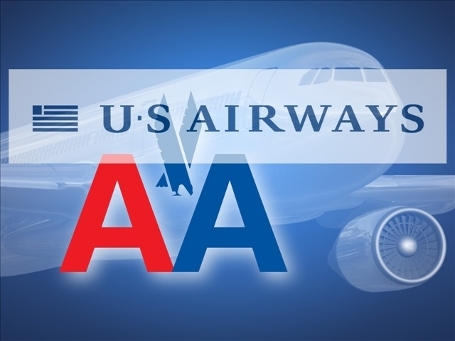 Let’s hope the merger with US Airways brings about financial success for both airlines, more flights for customers and much better customer service! Just bring food, and lots of it. There’s no way I’d ever get on a plane without packing at least 2 full meals’ worth of food for my GF son. You never know when you’ll be stranded, delayed, etc etc.